Made from .125 Aluminum these hard top mounts are laser cut, pre bent and individually stamped to fit the existing mounting holes in the hard top and the body of the car. The hard top mounting kit consists of (1) left rear and (1) right rear mount. 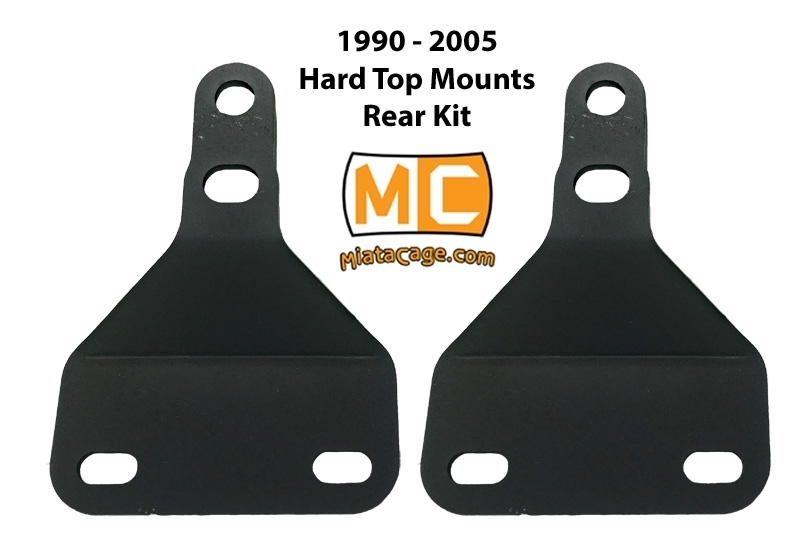 If you need the complete set of hard top mounts click here. If you want or need hardware, you can add a hardware kit from the drop down menu. 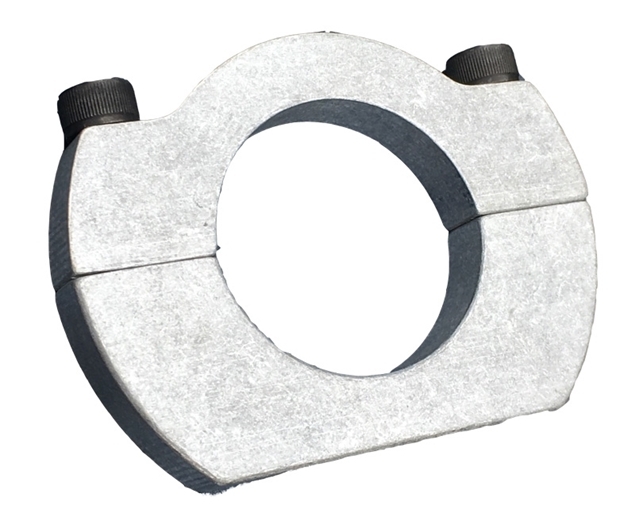 The hardware kit consists of 8 shoulder/flange bolts for the car sider and 4 bolts/washers for the top side. 4 that attach to the top and 4 that attach to the body.